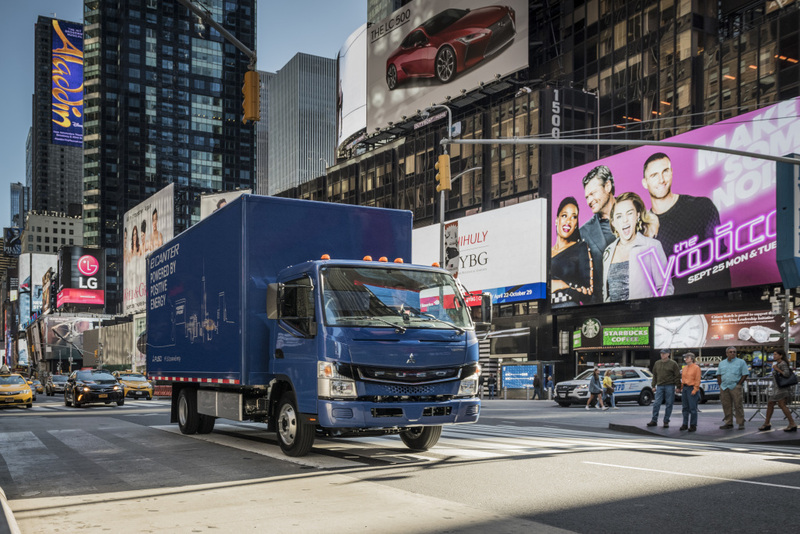 In the USA, parcel company UPS last month announced it will use new zero-emission electric trucks from Daimler Trucks’ Fuso brand, called the eCanter. The delivery company will be the first commercial customer in the U.S. to use this vehicle. The FUSO eCanter has a range of 100km and a load capacity up to 3.5 tons – depending on body and usage. According to Daimler, the eCanter offers savings up to 1,000 Euro per 10,000km on operating costs compared to conventional diesel trucks.